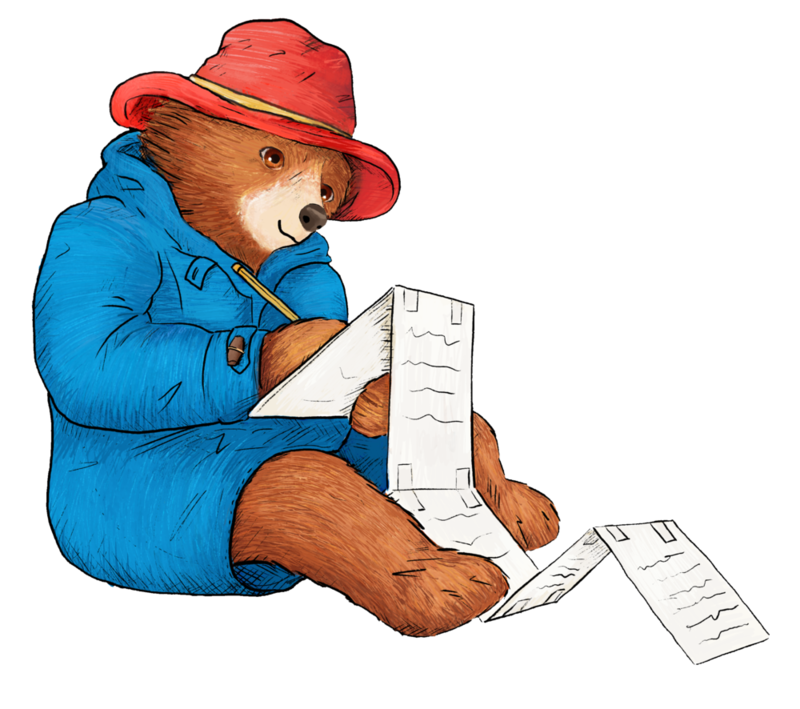 Paddington's "be homeful" lesson plans — BE HOMEFUL. Launched by the Connecticut Coalition to End Homelessness (CCEH) in 2015, the be homeful project aims to give kids, families, and their communities tools to have meaningful conversations about how homelessness affects families in their community and to take action to help prevent others from becoming homeless in the first place. The be homeful project provides an opportunity for students to engage with the issue of homelessness in age-appropriate ways. Through these lesson plans, we aim to teach young people empathy and offer constructive ways to build a social safety net that ensures every child has a place to call home.